Colors’ Shakti is soon going to head for a short leap. Harman and Soumya will be raising Surbhi’s child Soham with love and care. Harman gets Soham an acceptance in his family. Preeto always wanted Harman to have a family. Even Harman’s father Harak Singh wanted a heir to take his legacy ahead. Knowing the fact that Soumya is a kinner and can never have a child, the family decides to accept Surbhi’s child. 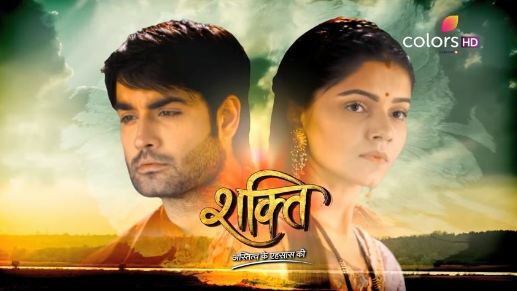 Harman and Soumya become the proud parents of the baby. They didn’t imagine Surbhi to die and leave her baby in such a manner. Soumya has promised Surbhi to look after her baby. Soumya wants to keep the promise throughout her life. Would you like a leap in Shakti? Soumya is happy to get the support from Harman and his entire family. Soumya wins the trust of Harak Singh with time. Harman and Soumya have protected their elders from the evil conspiracies of Veeran and Balwinder. The Singh family looks forward to a wonderful future with the coming of Soham. The show will take a short leap with Soham’s childhood phase coming into picture. Soumya will be seen facing issues in her motherhood. Would you like a leap in Shakti? Let us know your opinion.